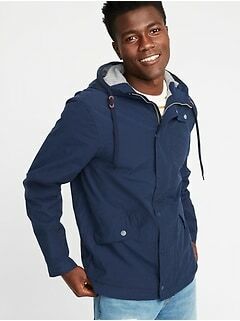 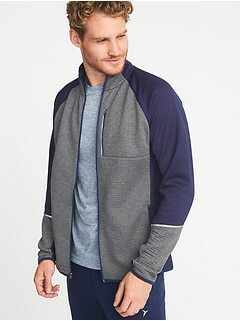 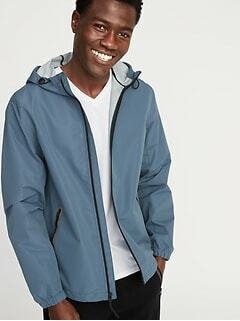 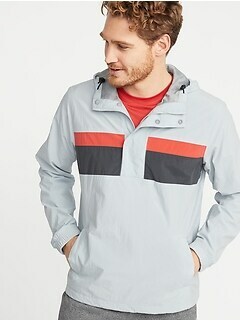 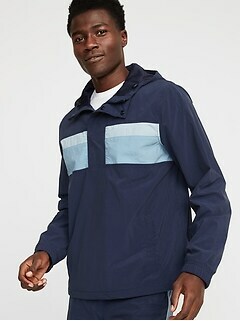 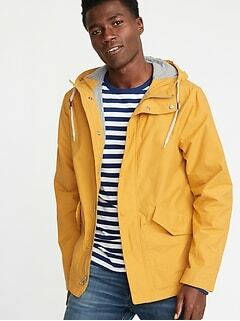 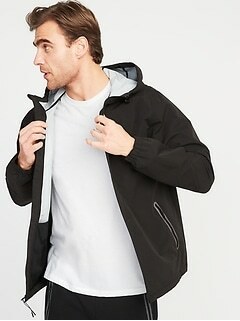 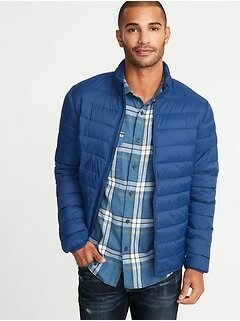 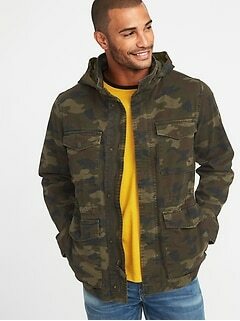 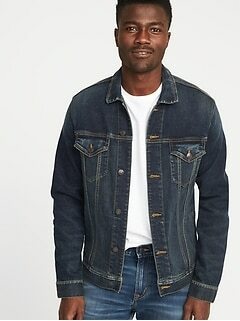 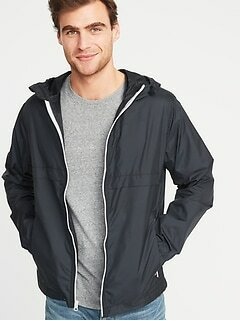 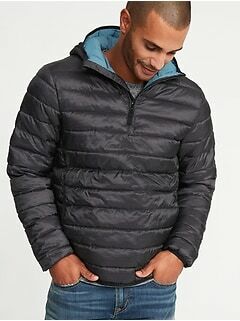 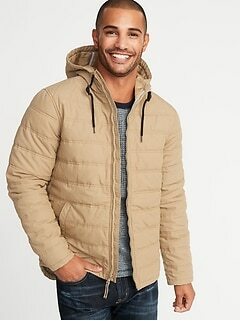 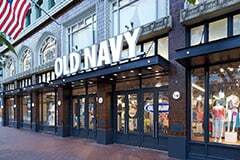 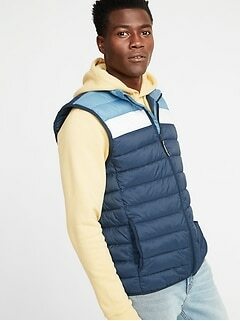 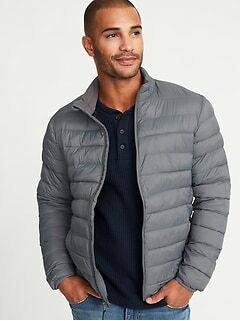 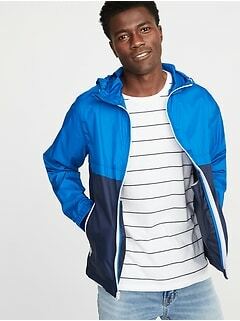 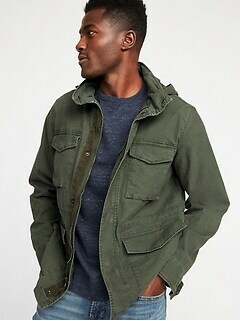 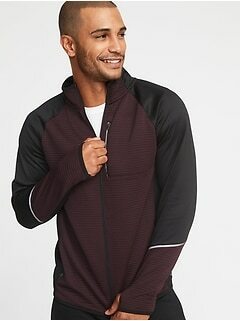 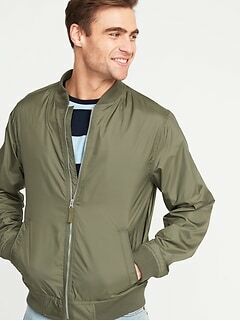 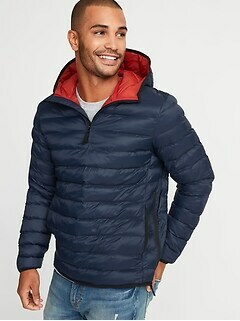 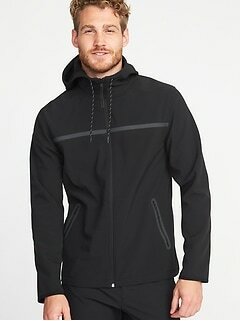 Protect yourself from the elements when you wrap yourself in the warmth of jackets from men's outerwear sale from Old Navy. 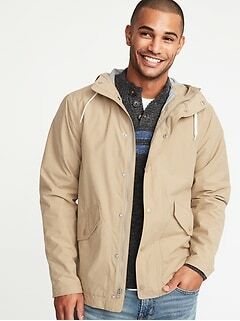 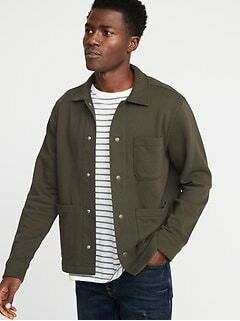 Pack an inexpensive jacket from this sale when you head to your next camping trip. 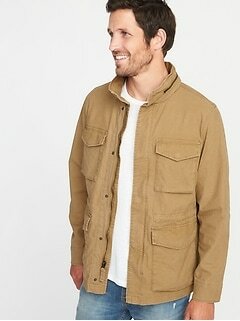 Men's outerwear designs its pieces with quality materials to ensure you stay toasty on those chilly nights by the campfire. 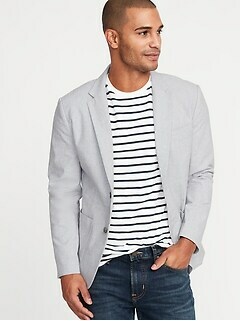 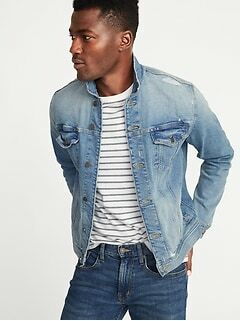 The casual pinstripe blazer from the men's jacket sale can be paired with white pants to create a complete look for lunch with the guys or a casual date with your crush. 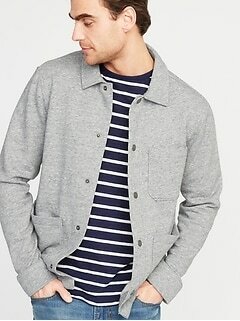 Add some class to your wardrobe with sweaters and cardigans. 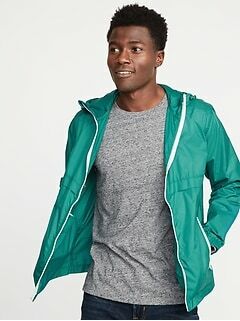 These simple pieces easily play up your outfit and make you look like the guy every girl wants. 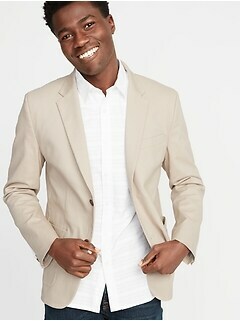 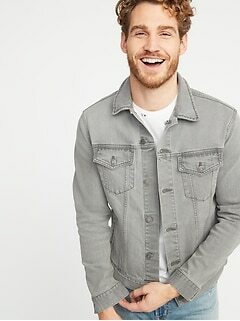 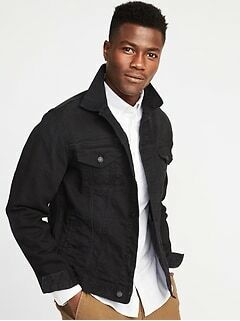 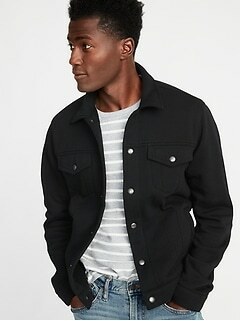 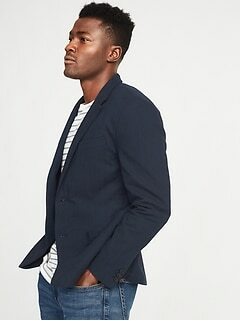 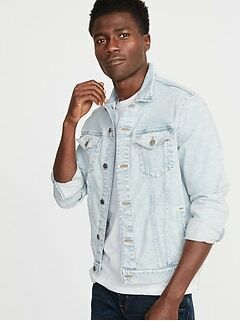 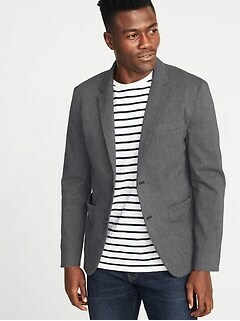 Go from casual to dressy in no time when you try the men's coat sale from Old Navy.